We have all experienced the pain of getting started with React. You spend hours to configure webpack before you can start actual coding. Create React App was created to make it easier and quicker to get started. The problem with create react app is that it hides the webpack config. When your app grows and you need something a bit more advanced, you have to eject and then you get a huge webpack config. And then you are back to the problem that you need to learn webpack anyway. 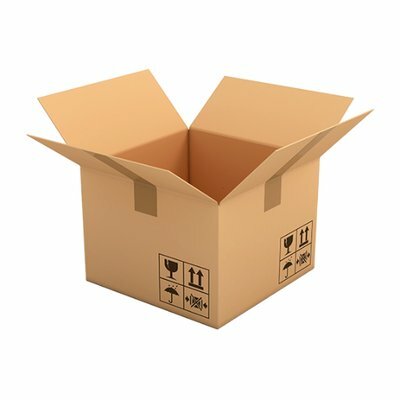 Recently a new bundler was released - Parcel - that supposedly require 0 (zero!) configuration. It almost sounds too good to be true. It looks like it solves all our problems. I tried it on a large code base, and it worked out-of-the-box! It even gave me a bundle that was optimized. I have spent days optimizing that bundle using webpack. I think this tool has potential. Let’s look at how to create a React app from scratch! You'll also get fresh articles about Redux/React a few times per month. npm init will ask you a bunch of questions. Just press enter for the defaults. Next, we create the .babelrc file. This file tells parcel that we are using ES6 and React JSX! Currently you must use node 8 (or later). Now browse to http://localhost:1234 to see the app! Compare this to the config you have to write if you are using webpack. This was a lot simpler! Parcel looks like a decent alternative to Create React App. Is it ready for production on large application? Not sure, we have to see how things develop. It is going to be interesting to follow! ← Why isn't my React component updating (using Redux)?